I’ll have to side with France on this one. The English government is being absolutely idiotic. 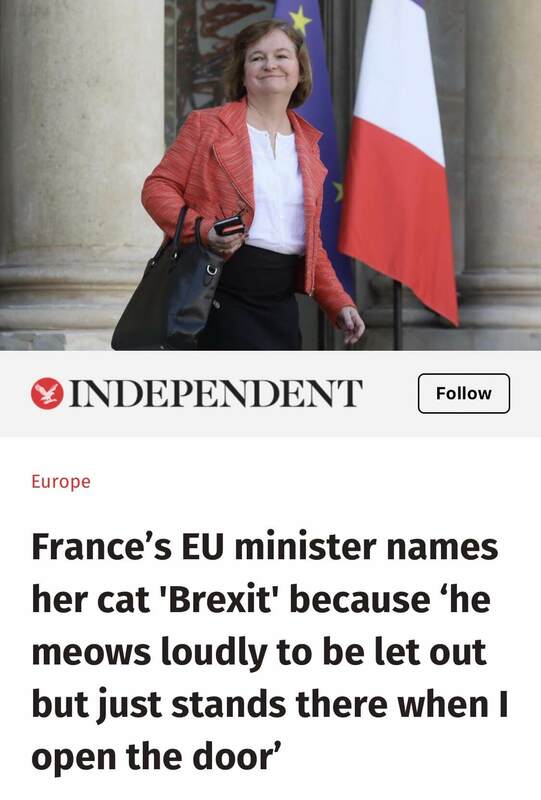 At this point, the EU should treat the UK just like a cat and just push it out and shut the door. They can’t make up their mind so do it for them: a hard, no-deal, exit from the EU. It’s not in the EU’s interest to do that, because it’ll hurt the EU in the same way it hurts the UK. Maybe not as much, but significantly.